Launched during the Indonesia-Netherlands Bilateral Maritime Forum, the Eco-Smart Port Challenge 2019 is inviting young talent from across Indonesia to contribute their personal ideas and solutions for sustainable port development. The Eco-Smart Port Challenge is the third edition of the Indonesia Water Challenge program, an innovation competition for the next generation of Indonesian water and maritime leaders to compete and harness . 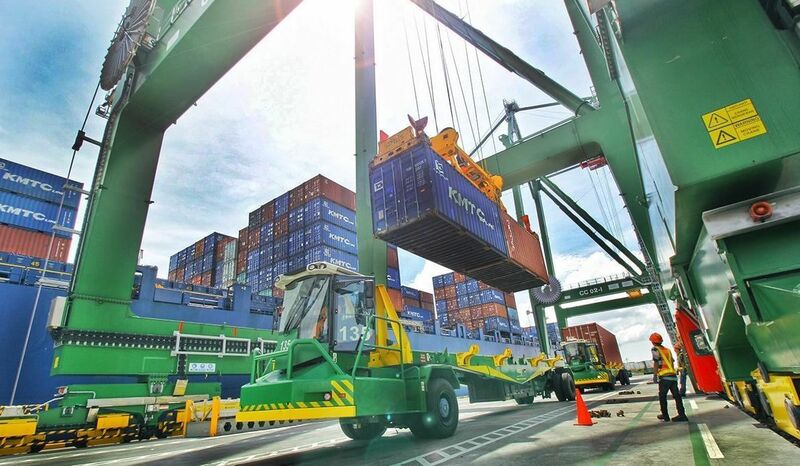 The Port Academy program from 19-21 March, hosted at Terminal Teluk Lamong in Surabaya, will feature an exciting mix of activities, including guest lectures, field trips, workshops and skills training to introduce the participants to the many dimensions of sustainable port development, guided by a team of Indonesian and international experts. ​Participation ​​​Companies interested to showcase their knowledge and services in areas related to sustainable port development are welcome to participate. There are options for sponsorships, showcases, guest lectures, case owners, field trips, etc.